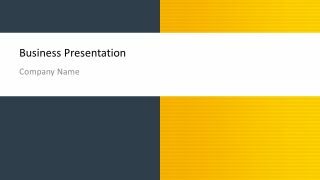 You can customize any of the presentation slides including the background company information as well as the team and skills slide designs. 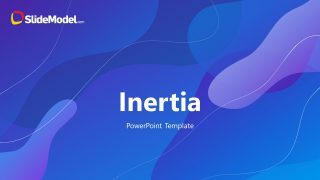 The presentation template also comes with useful slides including awesome data-driven charts that you can use to display sales charts or performance charts. 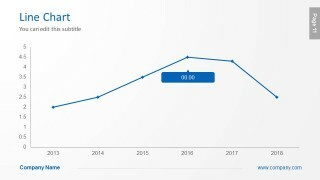 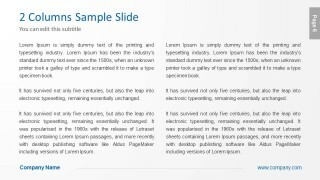 A timeline slide design is also included in this presentation template for PowerPoint. 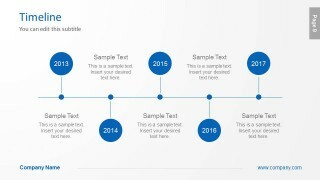 You can customize the timeline by adding important milestones, for example to describe the work process flow used in your company or instead add pin points to the world map used to describe your company global reach. 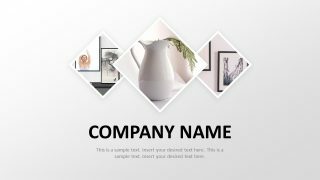 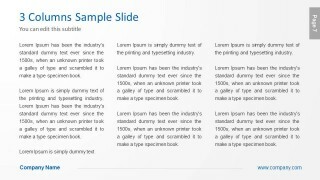 The company profile template provides placeholders for presenting PowerPoint Charts. 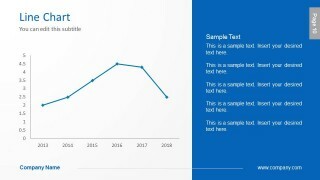 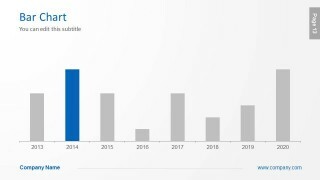 The users can edit the data driven examples in the template or select any editable chart from our Data & Charts Gallery. 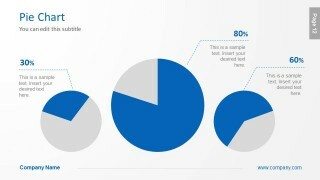 The included examples are pie charts, line charts and column charts; all of them created with excel. 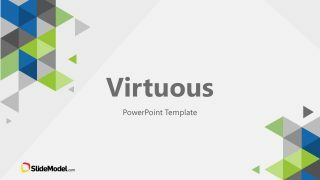 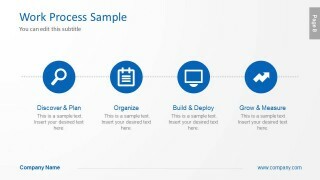 The user can edit their values in a spreadsheet and customize their appearance within PowerPoint Chart tools. 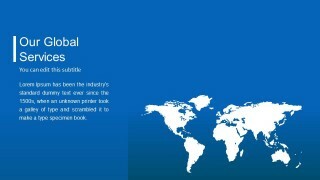 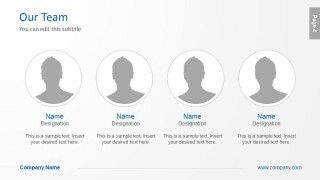 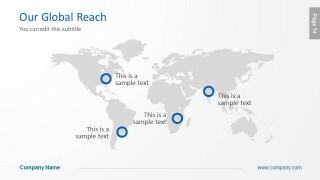 In the company profile template powerpoint the user can find a world map, 100% editable PowerPoint Shape. 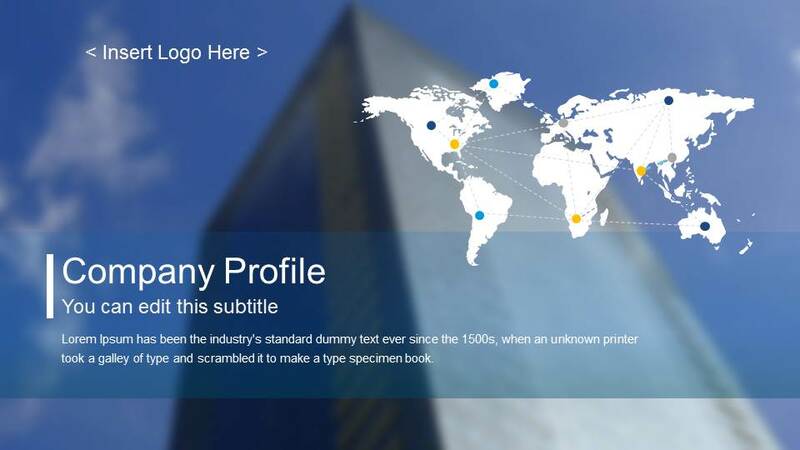 Ideal for describing the company offices, markets around the world or to describe the internationalization strategy with its customers or investors. 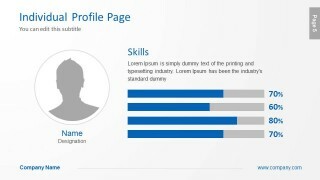 Impress your audience with an easy to use company profile template, created using modern design best practices and with easy to adapt features in mind.